Hi, Hashtag 59 crew! Let us introduce a new member to our family, Nelson N. who is a hydro-geologist by day and ultra-light backpacker, homebrewer and board game enthusiast by night. 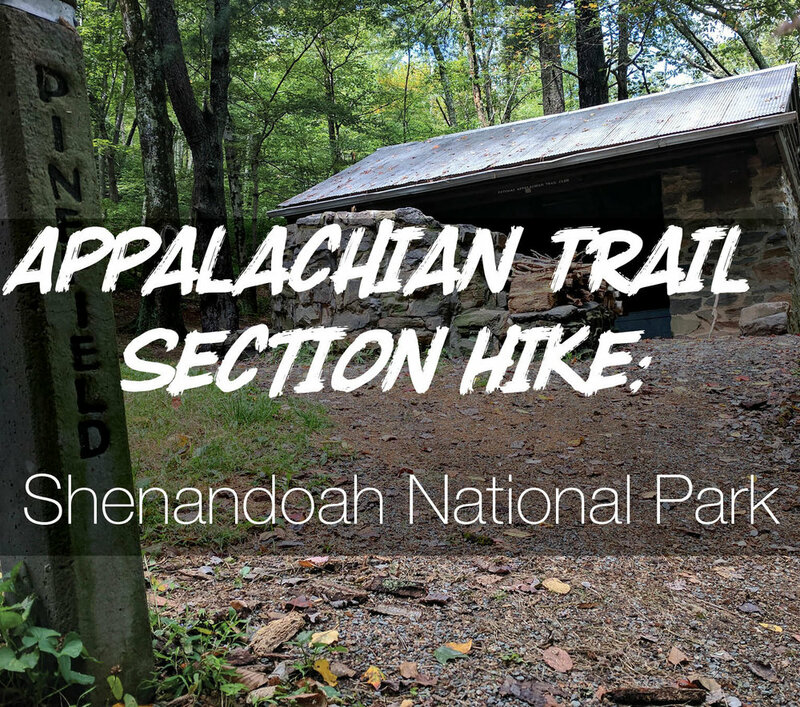 This past September for his birthday, he wanted to do a backpacking trip and settled on Shenandoah National Park. 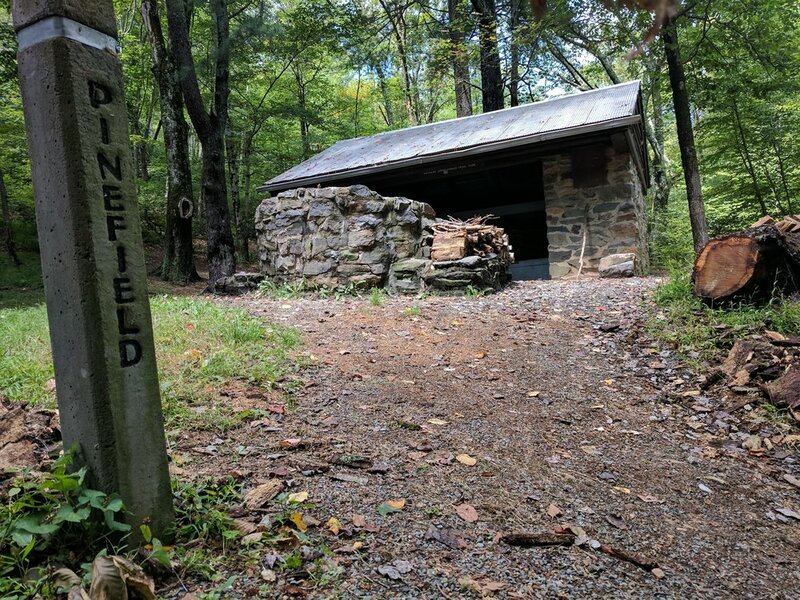 He and his friend Dave decided to do a section hike of the Appalachian Trail (AT). It wasn’t a true section hike since they did not hike the entire portion of Shenandoah National Park, but it was all they could fit into their busy schedules. They actually ran into some people that were hiking the entire section one weekend at a time. Talk about commitment! 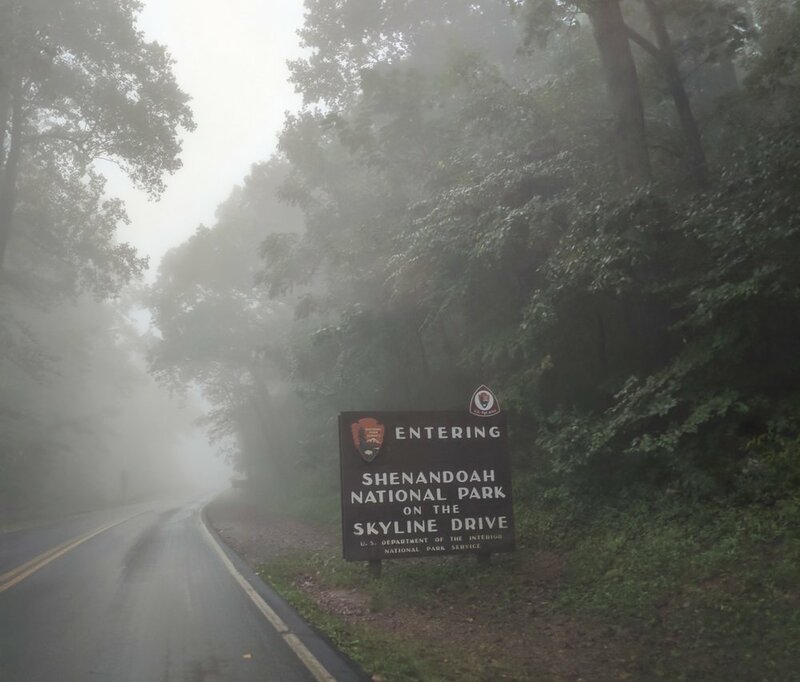 Why did you ultimately decide to hike Shenandoah National Park? "A few reasons. When we first decided to hike it, we wanted to do 100 miles. As we did more research, we found out this would be too much for a beginner backpacker. The best part of this section was the fact that you could easily jump on and off the trailheads. It’s one of the most famous parts of the trail and the scenery was amazing. It was also a 7-hour drive from our base in Columbus, which helped with timing, work-wise." What was your main hiking plan? "While planning, we found out you could take a $40 shuttle to any of the trailheads you wanted. We dropped our car at the Wildcat Ridge Parking Area and took to shuttle to the Swift Run Gap trailhead. We decided to start there because it had a quick summit to Hightop Mountain; the most grueling of the trip. We ended up only hiking 3-4 miles the first day and stopping at the first AT shelter. It was nice because it was raining from Hurricane Harvey and there were no other thru-hikers, allowing us to dry off the first night. In the morning we hiked to Lofts Mountain Campground, 16 miles away. The hike was a pretty intense long hike for someone that hadn’t really trained for it. Our plan was to do 1 long day and 2 shorter days. 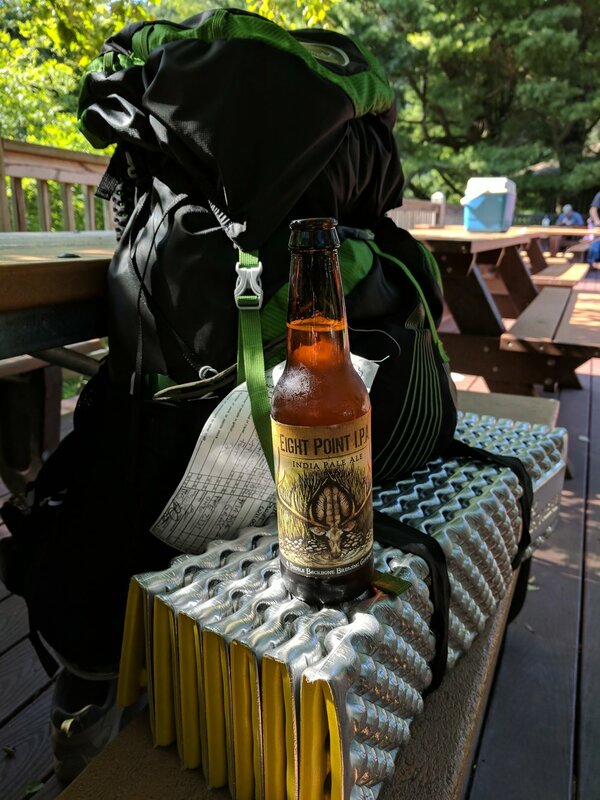 We wanted to camp at another shelter, but other section hikers mentioned a diner/general store/place to grab a beer, so we ended up staying there instead. The next day we planned on doing an easy 10-mile day that ended up being a grueling 15-mile day. This was due to the fact that the spring we needed to get water from was dry and we didn’t plan for enough water shortage. So, instead of spending the last night, we ended up driving back home." "While we were in the shuttle, our driver was mentioning the long hike would be harder with water because of the dried-up spring. We clearly did not listen to him. If we had to do it again, we maybe would have listened more closely to the shuttle driver about the water. Going into the trip, I didn’t think we could have handled the miles, but I wish we would have started further down the trail and stayed an additional night or two. It also would have helped to plan a different drop-off point that wasn’t in the dry (water) section of the trail." What was your favorite part of the hike? "There were a lot of really nice scenic overlooks, but the best was the Blackrock Summit." "After hiking that small amount, I realized I enjoy extended backpacking trips, so possibly the Painted Rocks in Michigan, Red River Gorge in Kentucky or Isle Royle National Park in Michigan. But, my next day adventure is to Rocky Mountain National Park, Denver and the Great American Beer Festival." "I really liked how the trail was marked because you always kind of knew where you were at in relation to the trail. We always had a mini-celebration when we passed by one…which passed the time." Thanks for sharing your backpacking adventure with us Nelson! We can't wait to hear about more stories! Leave any comments or questions below and sign up for our email list in the footer and we'll be drawing a winner every quarter to get a limited edition Hashtag 59 print shipped to their house!